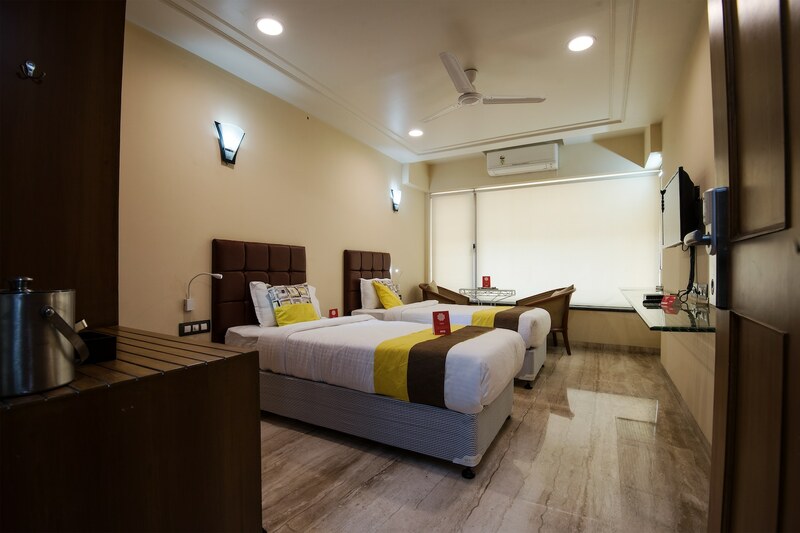 With its easy accessibility to many key attractions, OYO 9721 Hotel SR Rooms in Pune offers you the best services, experience and comfort at affordable rates. The OYO is maintained with a skilled and friendly staff to ensure you have a good stay. Our rooms are tastefully furnished and offer amenities like AC, Card Payment, Geyser and a lot more. There is NKGSB Co-op Bank ATM, ICICI Bank ATM and State Bank Of India nearby the hotel so you are never out of cash.